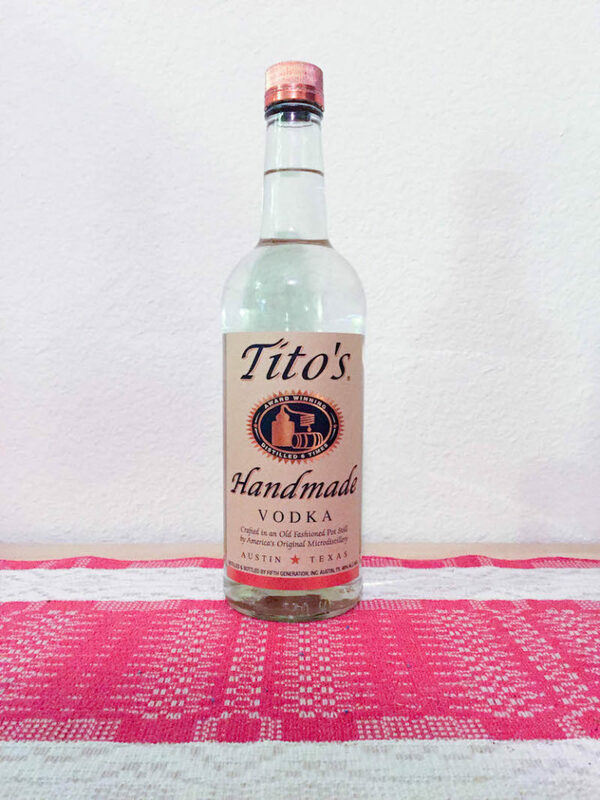 For a review this time, I picked up a bottle of a Texas favorite vodka, Tito’s Handmade Vodka. Tito’s holds a special place in the heart of Texans as well as those who appreciate the art of “craft” alcohol and spirits because of its dedication to small batch practices and its status as a locally made product. In 2001 Tito’s went head to head with some of the world’s biggest vodka brands at the San Francisco World Spirits Competition and won double gold. What sets Tito’s apart from a majority of other vodkas is that is made with yellow corn rather than potatoes or wheat. This process attributes to its unusual smoothness and gives it a slight sweetness. Tito’s immediately sets itself apart with its aroma. It replaces the harshness of other vodkas with its own subtly sweet and mild aroma. Finally, it’s very clean on your nose and offers nothing more than needed. Four stars. Side by side when compared with a shot of water, Tito’s is almost indistinguishable. Almost. Most of all, it appears a bit thicker and heavier than water but boasts a sparkling clarity. Four stars. Much like its appearance, Tito’s sits heavy on your tongue with a silvery slip as you swallow. The tip of my tongue felt a slight spice as I took my first sip but that was the only bit of harshness during the drink. Let me say this about Tito’s, it is incredibly smooth. Abnormally smooth, even. Also, no burn down the throat and hint of sweetness on the aftertaste. Four stars. At $20 a bottle you’re not going to find a better value for such a high quality vodka. Five stars. 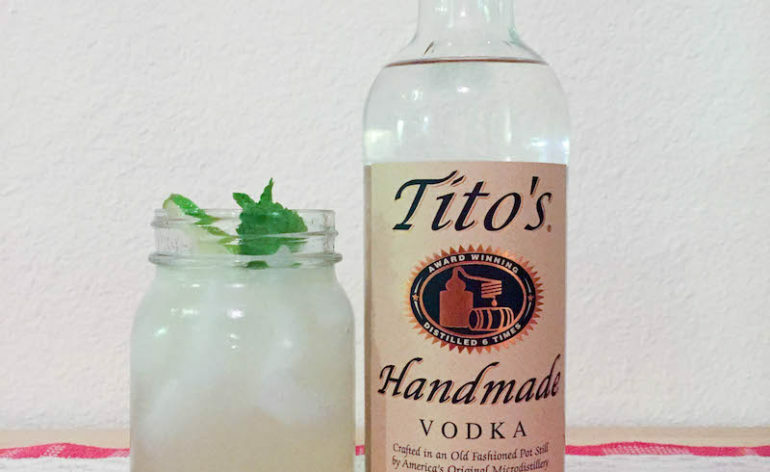 Tito's Handmade Vodka makes a convincing case for being the vodka you always have stocked in your home bar. I sipped Tito's neat and really enjoyed the simplicity and quality of the product. I also made a Moscow Mule using Titos. So, because of its supernatural smoothness, using it cocktails tends to make it blend in a bit too well. Also, if you like your cocktails with a strong vodka flavor, Tito's may not be the one for you to use in mixed drinks. Overall, Tito's Handmade Vodka is a solid vodka that has certainly lived up to its reputation. 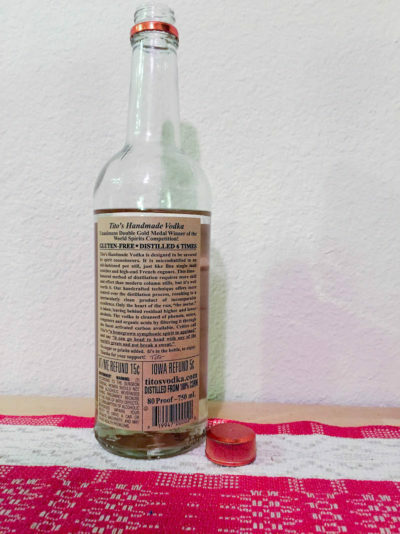 In conclusion, our review of Tito's vodka proves that it is well worth a try.